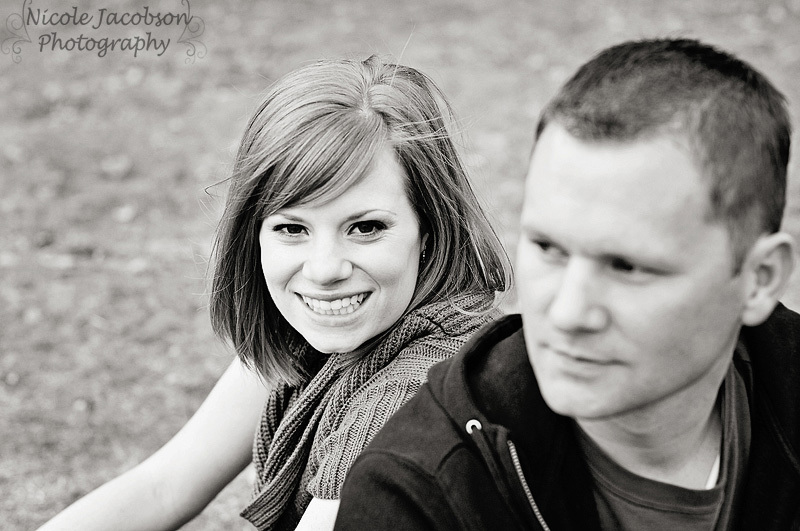 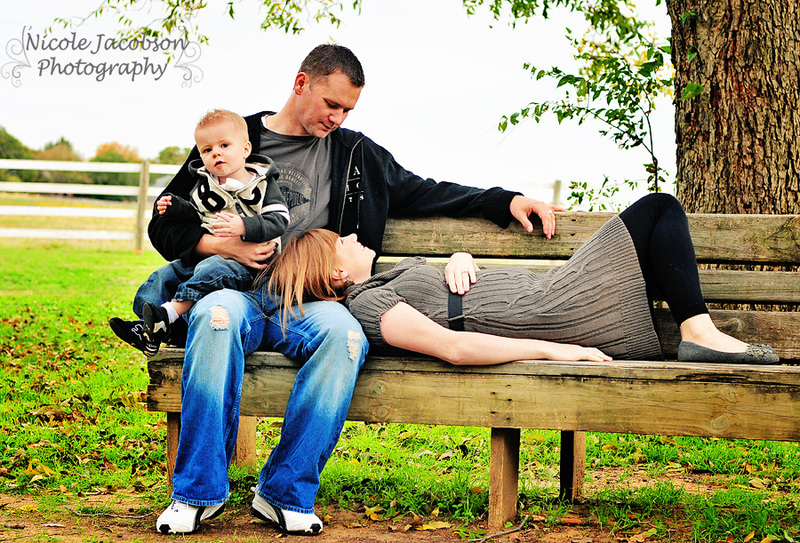 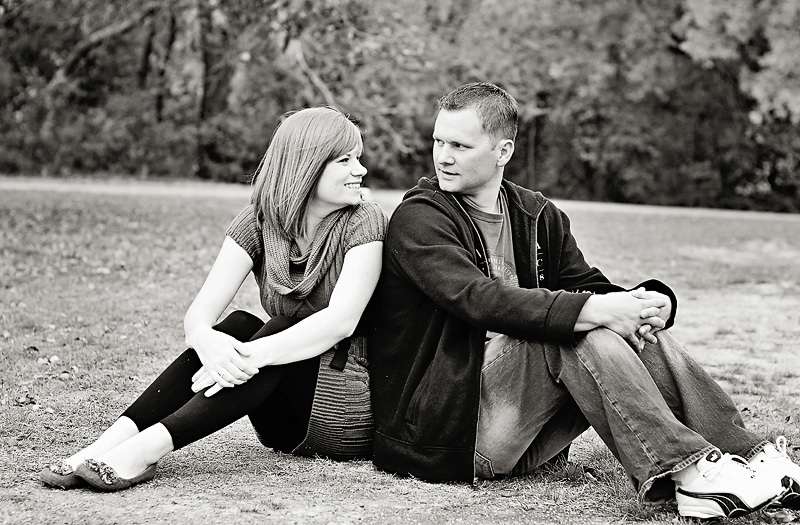 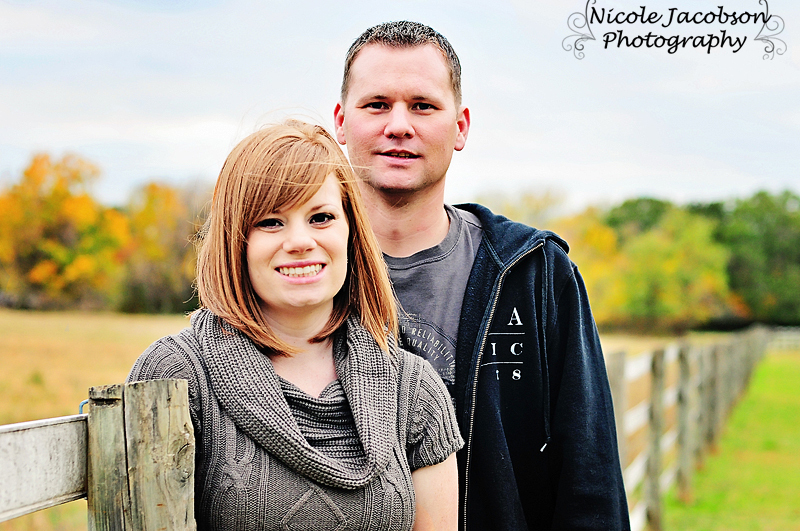 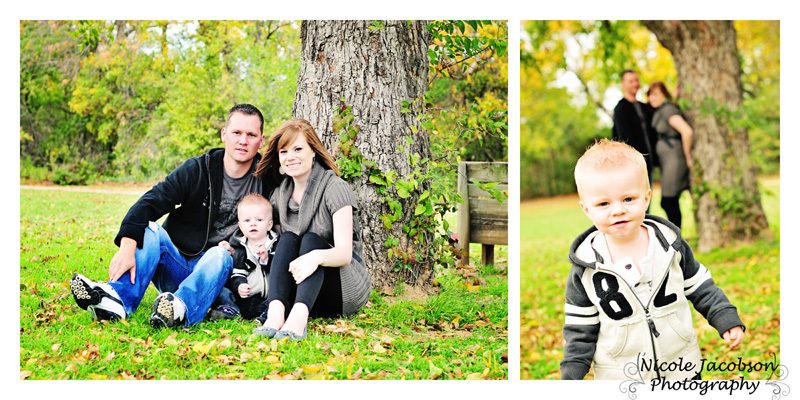 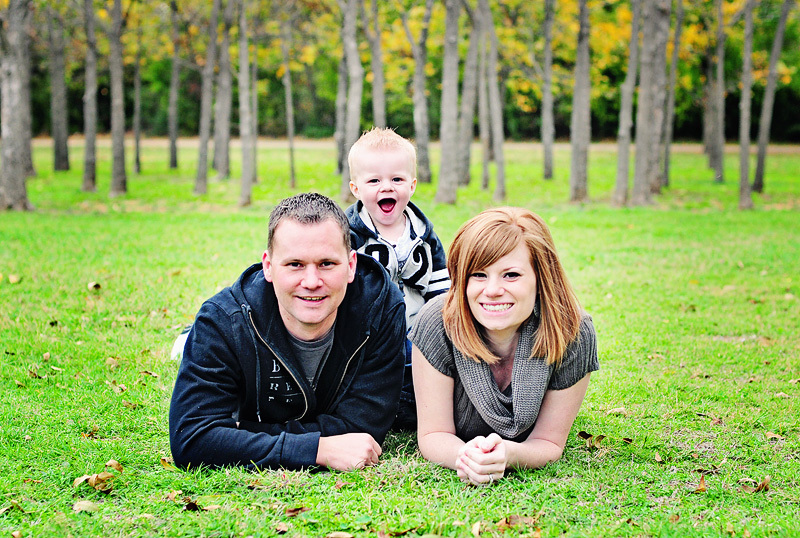 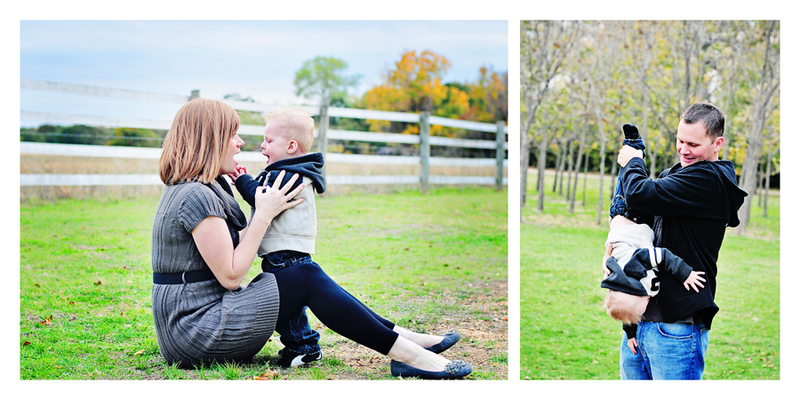 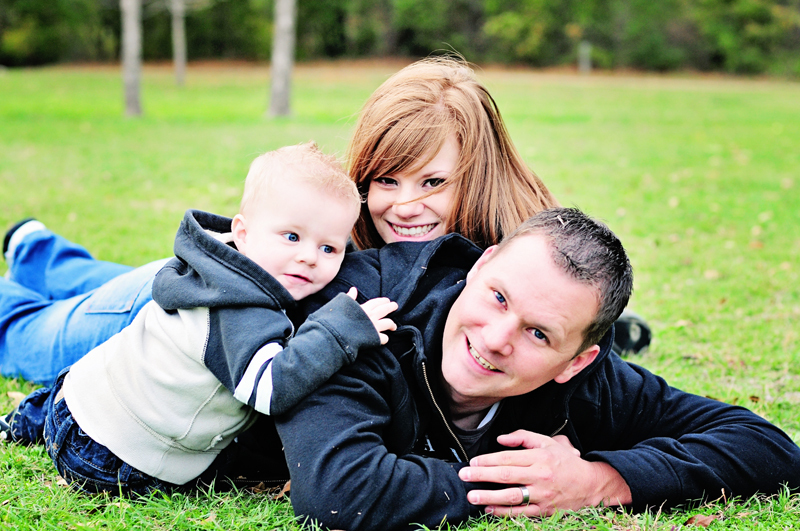 This cute family is one of my favorites to photograph! 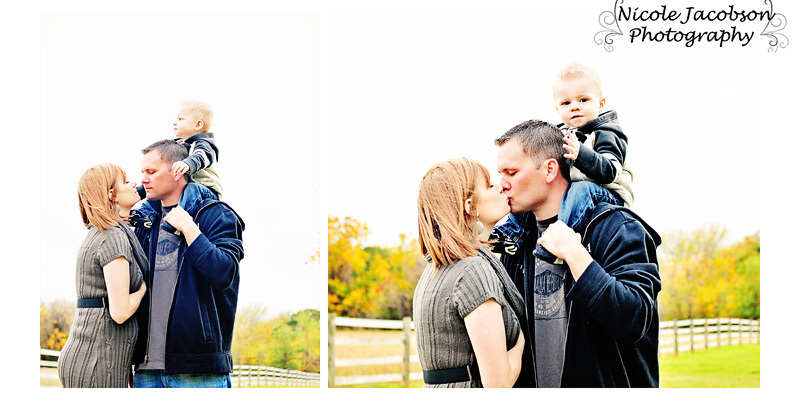 I had the opportunity of taking their pictures last year as well, and I hope to every year to come! 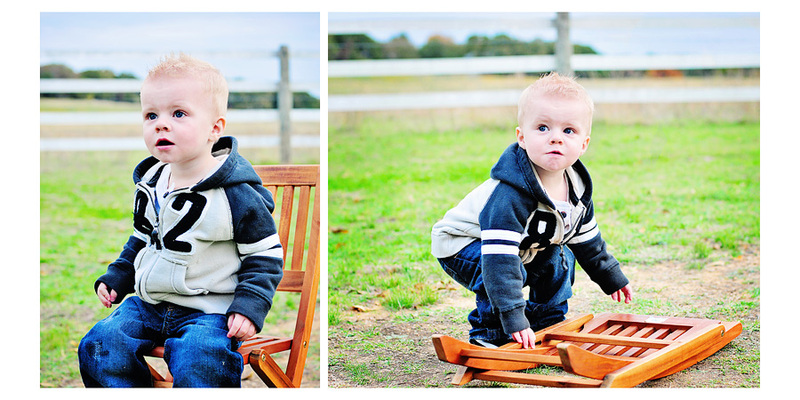 Their little boy is one of the cutest I have ever seen, and I am sure his little brother coming this spring will be a heart-breaker too!